All Strawberry homes currently listed for sale in Strawberry as of 04/24/2019 are shown below. You can change the search criteria at any time by pressing the 'Change Search' button below. If you have any questions or you would like more information about any Strawberry homes for sale or other Strawberry real estate, please contact us and one of our knowledgeable Strawberry REALTORS® would be pleased to assist you. 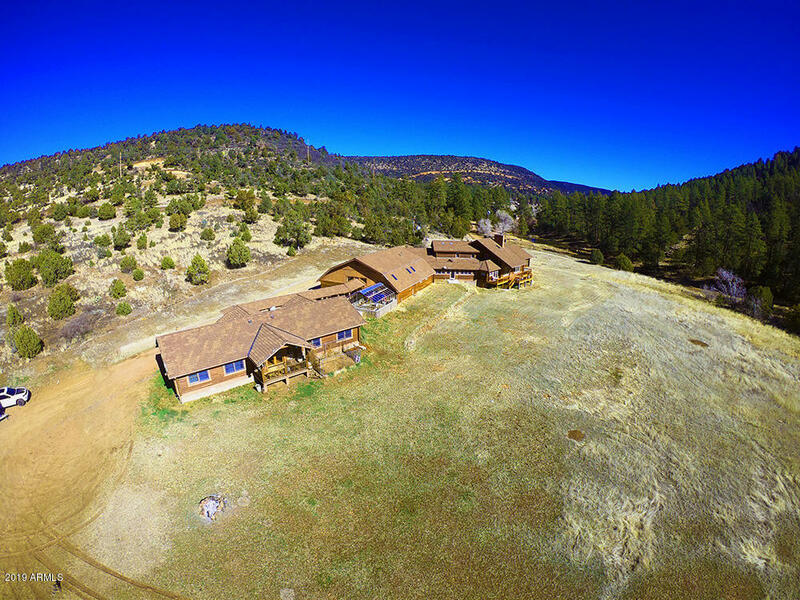 "This is a 9.86 Acre property up in the Rim Country. This retreat center currently consists of 3 buildings that can accommodate 25-30 people in private bedroom suites, group rooms with multiple beds and bathrooms scattered through the entire property. The property is currently being used as a religious retreat center, but has great potential to be expanded in use and accommodation capacity. The main house is a 2-story log cabin that has 3,736 Square Feet. The converted barn of 2,350 Square feet c"
"Come and see this truly UNIQUE property. This is a buy of 2 houses for the price of one. The quest house is 624 sq. 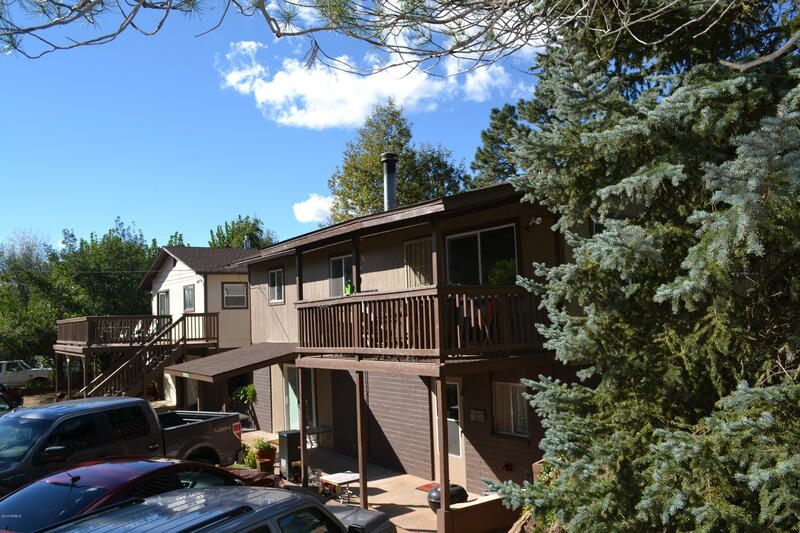 ft. over a large 2 car garage ,with 2 bedrooms, one bath, kitchen and living room and front and back decks with great views. The main house is 2056 sq. 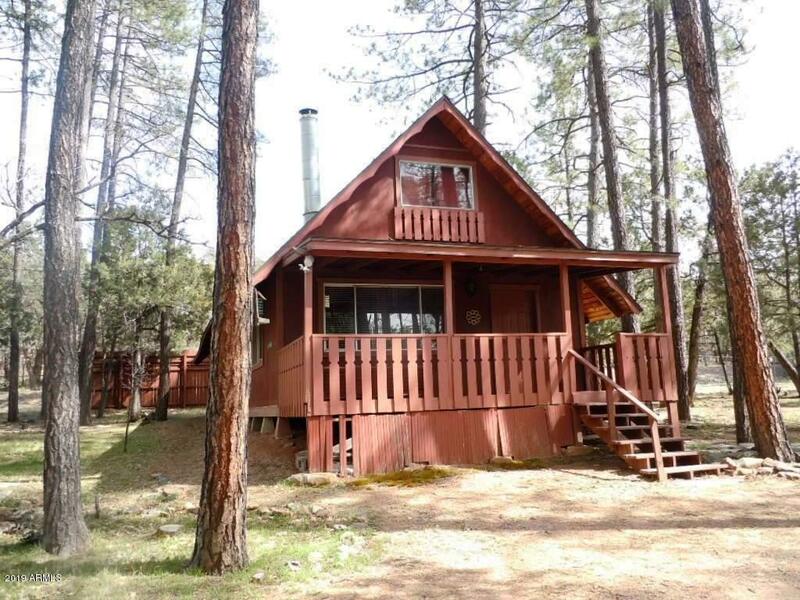 ft. and set up with 2 kitchens, 2 baths and 3 bedrooms, 2 living areas, a laundry room and large pantry downstairs plus a front and side deck with great views also. The side yard has fruits trees and pine trees and is a great yard f"
"Love the look of an A-frame Chalet style cabin in the mountains? This .69 acre property has plenty of room to enjoy and expand. Bathroom has been updated - Forced air heating and cooling make it comfortable year 'round, plus a wood stove for a cozy winter. Strong chain link fence surrounds the property, with an access gate at west corner. Adding a garage and parking a RV isn't going to be a problem! Furniture and furnishings presently in the cabin to convey with sale at no monetary value."